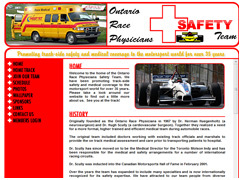 The official internet home of the Ontario Race Physicians Safety Team. The ORPST have been promoting track-side safety and medical coverage to the motorsport world for over 35 years. 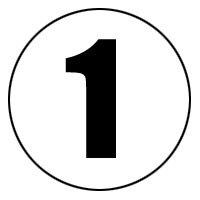 Over the years the team has expanded to include many specialties and is now internationally recognized for its safety expertise.